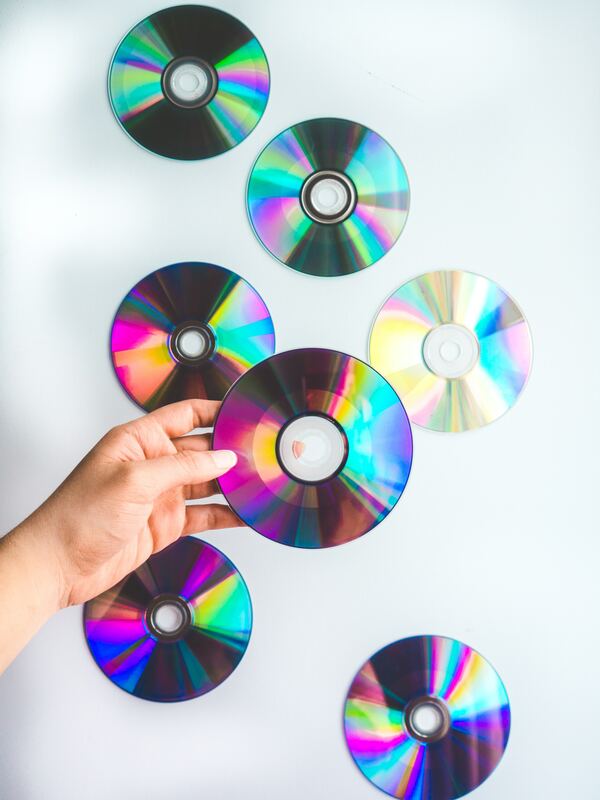 The music industry is one of the largest creative industries in the world, combing different elements of the business to produce and sell music to its audience. From the musician point of view it was crucial to get a record deal with the major label. Without that financial support it was nearly a impossible to have a breakthrough and earn decent living from the music made. People behind labels created funnel and they decided what music is good enough to be let through and heard by the masses. They were called gatekeepers. Are they still relevant on the dawn of streaming platforms? In this essay I shall discuss the role and functions of the new gatekeepers on the streaming era and the new roles of artists as they are now in the position to take action and in control of their success. The development of the music industry has evolved on a very large scale since the 19th century, when it was the printed sheet music being the leading product. 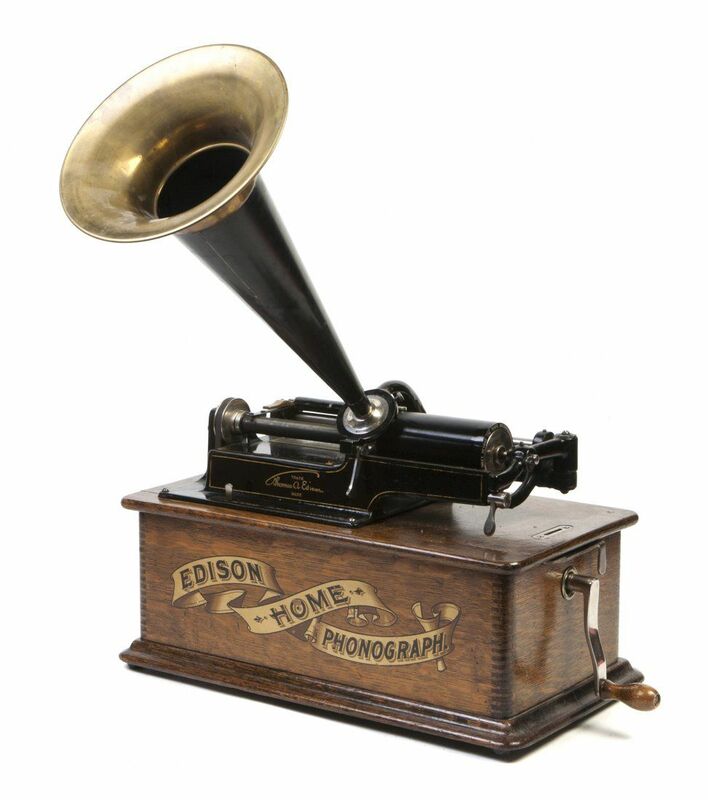 Recorded music industry came along with the invention of the phonograph (1877) by Thomas Edison. 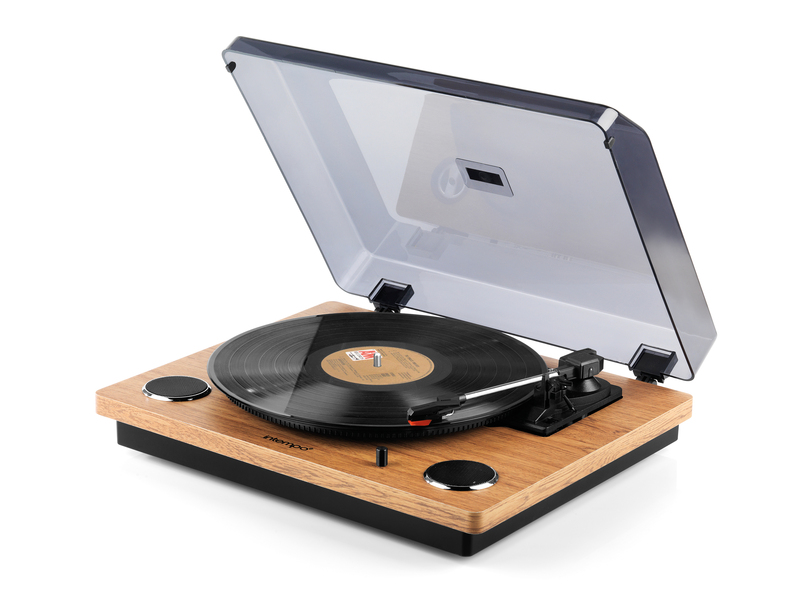 In the First time of the history it was possible to record, duplicate and sell music for listening from physical format. The popularity of playing music on the phonograph created a demand for mass production of records. Making copies of records in very large quantities was the key to making the modern record industry. Edison phonograph played cylinders that were difficult to duplicate. A new type of record came along that was better suited for mass production. This new record was a vinyl disc. That format was called LP and it marked the beginning of mass produced pop music industry as we know it. But it really started booming when Compact Disc (CD) was bought in market at the year 1982. Sales skyrocketed and all the big pop stars were made during the next decades. If musician wanted to get his music released and heard he needed to have a contract with one of the dominant labels. Gatekeepers from record company management gained the control to decide who will be the next success and what kind of music people will hear. They were forming taste of masses by buying radio and television air time, by advertising they told to consumers what kind of records to listen and what kind of music to buy. They were forming what is cool and trendy. Producing a records meant a lot of investments for the company that they needed to earn back. Considering the costs They did not want to take too many risks with innovative and experimental music. Gatekeepers wanted to play safe and gave out mostly music that they assumed will sell. They repeated the patterns that has been proven to be popular and they were against projects that seemed to take a step out from that route. They decided what will be heard and what is considered to be a good taste of pop music. Many talented artist have been unheard and vanished into the mist of unknownness just because they did not manage to meet the subjective taste threshold of those handful of gatekeepers. It all ended suddenly when Napster were founded at 1999. Napster was a pioneering file sharing Internet service that emphasized sharing digital audio files between the users. It made possible to just download a digital track from another Napster user for free. So there was no need to go to store and buy music on physical format. Although Napster ran into legal difficulties over copyright infringement the damage was done and other sharing platforms took over. Music sales of record companies dropped like rock and have not recovered since. Things have taken even more interesting turn when one of the first music streaming platform Spotify launched their service at 2008. Idea behind music streaming is that user can listen to music from the Internet without downloading it to their computers. That is also considered as the end of music piracy because there are juts no need for that anymore. From the other side musicians can upload their music directly to those platforms. There are no need to get approval of gatekeepers from the label management. Power have changed hands. Record labels do not decide what is cool anymore, people do. The times are more democratic and the power is shifted. Decisions are now on musicians hands. They know what matters and what is relevant. They are not seen as superstars but organically growing artists. Gatekeepers as we knew them are gone. But have they vanished entirely or have they just shifted the form? 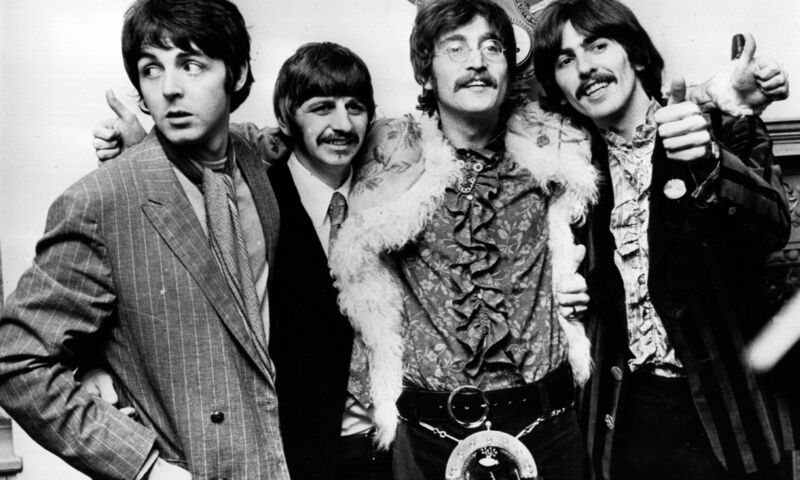 Beatles recorded their music at Abbey Road Studios that is one of the world’s best equipped and most expensive studio till today. It is full of high price gear that is needed for producing music. Rooms are packed with of million dollar worth machinery. Army of technicians and sound engineers are all working on the same album to be done. When the album is recorded, mixed and mastered it will be sent to the factory for vinyl pressing. The whole process is very expensive. It was affordable only for the artists that had an deal with the big record companies who took the costs. The whole process of getting their music out was unreachable for the most of musicians. It was the game for the few chosen ones. The ones who passed the gatekeepers funnel. Until now. Processing power of laptop computers have gone super efficient and very fast. Prices are down and expensive equipment from recording studio mentioned above can be virtually hosted in laptop music making software. 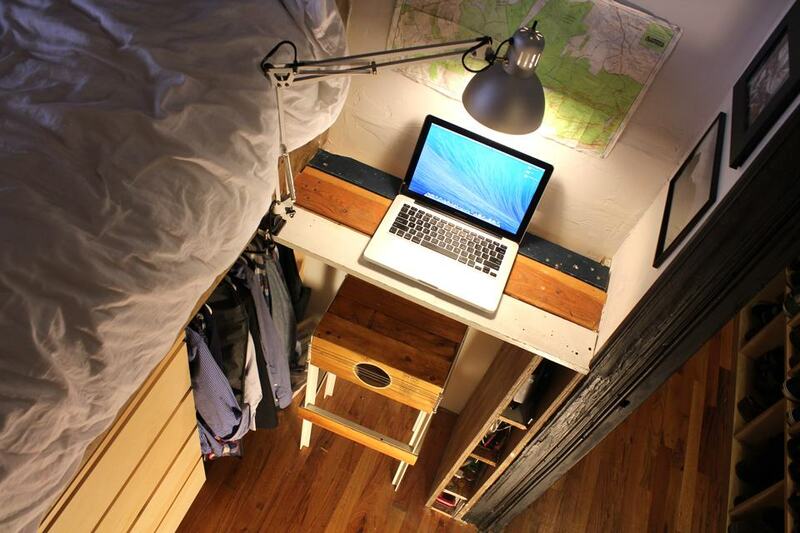 The situation have democratized and everybody can produce easily music in their bedroom with minimal cost. There is no need to have an huge investment made by record label for producing and manufacturing records. Musician can upload their virtual tracks directly to streaming platforms and be instantly open to millions of listeners. But on the other hand it means that literally anybody with minimal craftsmanship and skills can produce a track with a day and upload it to the internet. That causes a lot of noise. For example at the online digital music store Beatport there are 8000 new tracks uploaded solely in dance music category weekly! There is millions of new tracks uploaded yearly across the platforms. No human being is able to listen to it all. So that is the place where the new gatekeepers come in to play. They are the new curators behind the streaming platforms. Deciding what tracks to push on top of streaming lists so those would be seen and gain attention. They help to pick the diamonds from all that mess. They are again establishing funnel that i need to get through to get my music be heard. They are the people whom contacts i need to gain success. It seems like they are even harder to reach than it was with the gatekeepers on record companies management. They are kind of invisible because it is really hard to find names and contacts behind those platforms and channels. The same goes for the gatekeepers behind YouTube channels. Though YouTube wasn’t created to be a streaming music service it remains the single most-used website in the world to listen to music legally. While competitors like Spotify and Apple Music are growing by leaps and bounds, the majority of music lovers all around the world still prefer to head to YouTube to hear their favorites. For the musicians it is like MTV where they can upload their music videos without the contract or permission from label management or broadcast companies. They can be seen instantly by millions of people who are surfing in YouTube. It is true but what is the point of MTV if it broadcasts to four houses? The same happens in Youtube. Musician needs a subscribers for his channel to make it seen by the YouTube community. If he gain certain level of followers an algorithm picks his videos up and add those to suggestion lists. Considering that 300 hours of video are uploaded to YouTube every minute it is hard work to be seen in the middle of that media ocean. Very rarely video upload go viral just by itself and gain a millions of views. One way to be discovered is to cooperate with some big YouTube channel that have millions of followers already. If they add suggested track to their playlist i will be seen by their subscribers and musician can benefit and gain more followers for his channel. People running those channels get hundreds of tracks submitted daily. They have to make quick and subjective decisions what are allowed to be seen. They are the new gatekeepers who are curating the pop music of today. The role of gatekeepers have shifted from the hands of management of dominant record companies to the hands of people behind streaming platforms. They are the people who are creating funnel between new music released and listener. They decide what is cool and what deserves to be seen and heard. The music market have democratized for artist and everybody have equal chance to share their work to the whole world. But that have also lead to the situation that there have never been before released so much new content daily and the overall quality is very doubtable. The big challenge for the artist today is how to stand out from that ocean of content. How to add value and create something good. How to find the new gatekeepers that are even more invisible and harder to reach that their predecessors? It is like a wild west and there is a lot of confusion around the topic. On the other hand it is a big challenge for the musicians where a lot of great opportunities lay to be discovered.